In 2008, the world of electronic music was graced with an extraordinary talent; Tokyo-based DJ and producer Kazuma Takahashi. 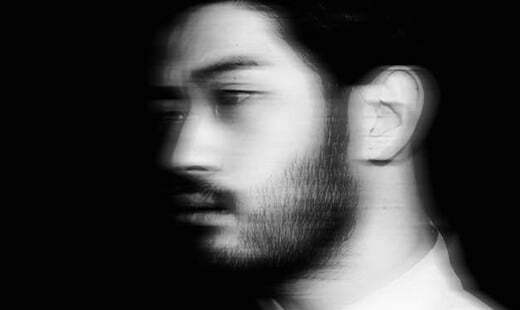 Attracting huge audiences from Tokyo and beyond, the Japanese talent is known for his techno, acid and electro music, while he also mixes disco and house in a way you wouldn’t expect from a 27-year old. Despite being well-established in the DJ scene, Kazuma’s career has really began to take off over the past couple of years. In the summer of 2014, he became one of six finalists in the annual burn Residency DJ competition. Mentors Carl Cox, Pete Tong and John Digweed were instantly won over by his extraordinary style, christening him the music wizard. On the back of his success in the competition, Kazuma appeared on the decks at some of Ibiza’s most prestigious clubs and bars, including Privilege, Cafe Mambo, Ushuaia beach club to name a few. Since then, Kazuma’s DJing journey has gone from strength to strength. Over the past couple of years, he has secured residencies at reputable Tokyo venues Womb,VISION and Ageha, and played alongside big names including 2manyDJs, Boys Noize, Djedjototronic, Busy P, Boston Bun, Surkin and Yuksek. 2015 was a big year for Kazuma, with his set at electrox – one of Japan’s biggest electronic music festivals – being real standout moment. To top it all off, Kazuma has also collaborated with the likes of the 80KIDZ and Off The Rocker (Shinichi Osawa & Masatoshi Uemura) to produce a number of killer releases.